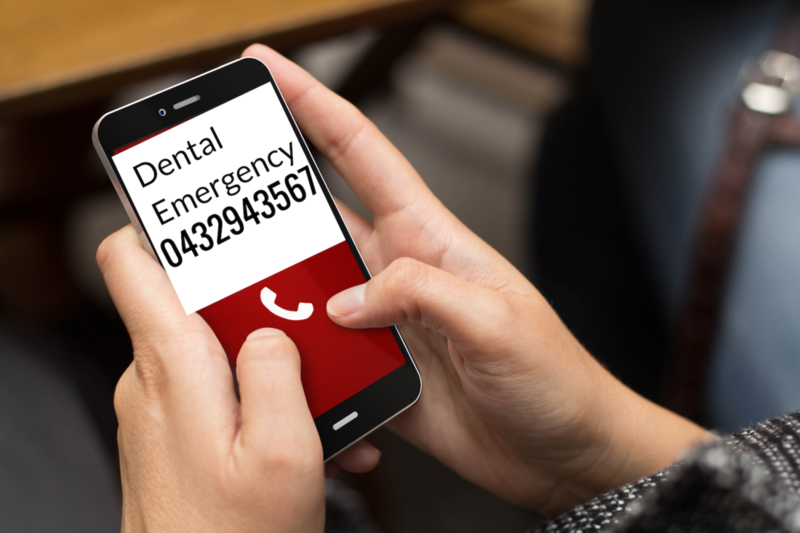 **please note -we may not be able to see you if the dentist is not available. ^^After hours -ONLY till 8:30PM. Head south on the Gateway Motorway taking the Old Cleveland Road exit once your pass over the Gateway Bridge. Follow Old Cleveland Road into Capalaba and take a right into Redland Bay Road – Capalaba Park will be on the right hand side. Head south on the South-East Freeway taking the Logan Rd exit. Turn left into Logan Road and the next right into Newnham Rd. Follow Newnham Rd, turning right into Mt Gravatt-Capalaba Rd, then right again where Mt Gravatt-Capalaba Rd meets Old Cleveland Road. 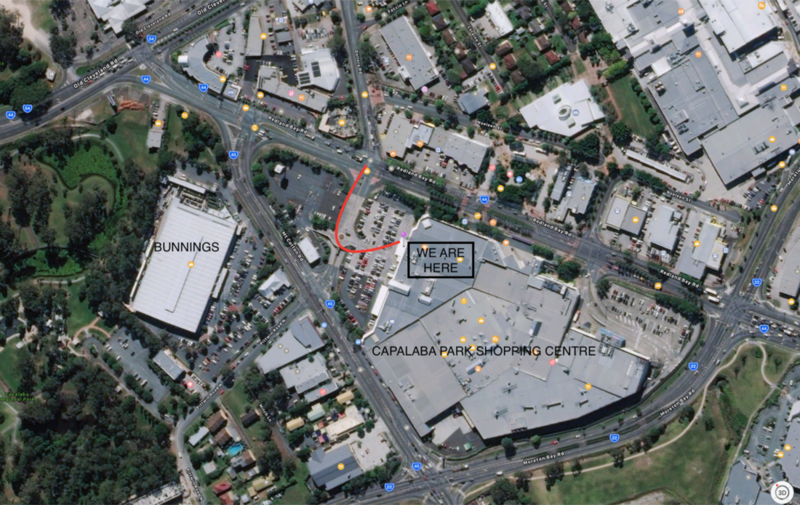 From Old Cleveland Road take a right into Redland Bay Road – Capalaba Park will be on the right hand side. Head North on the Pacific Motorway taking the Beenleigh-Redland Bay rd exit at Tanah Merah. Use Beenleigh-Redland Bay rd taking a left hand turn into Mt Cotton Rd. Follow Mt Cotton Rd all the way into Capalaba – Capalaba Park will be on the right hand side once you get to the Moreton Bay Rd intersection.